When reporting progress to the Board, the manager of a multi-billion-dollar construction project invariably was asked what his Critical Path was and how activities on that path were progressing. Invariably, his answer was: 'There is no such thing as The Critical Path.' Why? Because a path which is not critical today may be critical tomorrow. 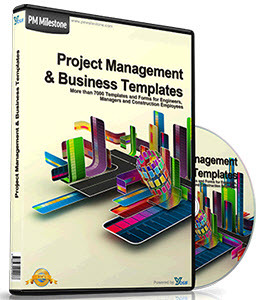 This Chapter shows that in a large, several billion dollar, complex construction project, there is not just one Critical Path, but several paths that require particular attention from the project management. The concepts of path ranking on slack and on risk, as described in Chapter 3, were applied in a software package developed for this purpose. 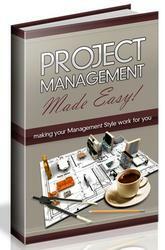 This package provided the project manager with information on what paths it would be worthwhile to pay attention to. It also provided information on how critical the Critical Path established beforehand really is. We will show that the project manager is proved right and that there is indeed no such thing as 'The Critical Path'.